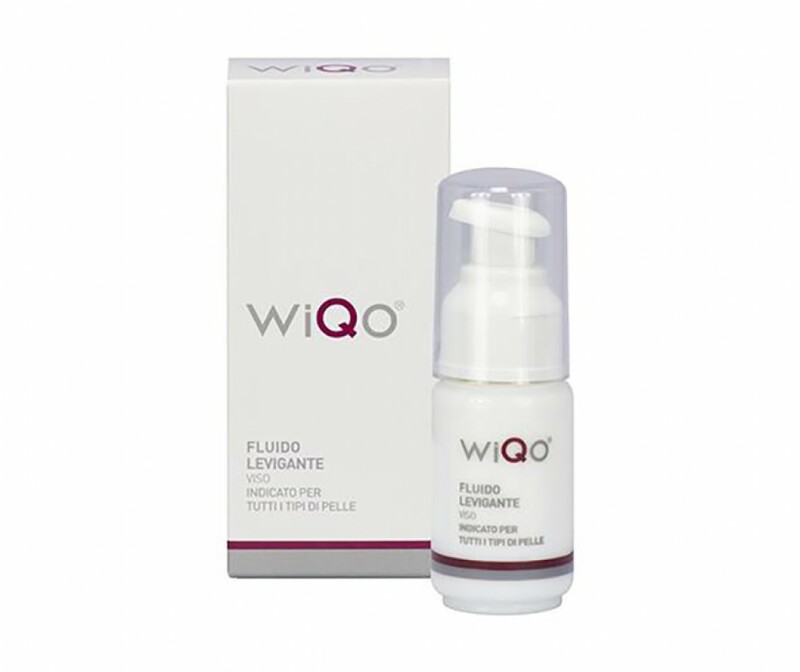 Wiqo face smoothing fluid is a dermo cosmetic suitable for all skin types, recommended for both young, impure skins, and older skins, even men’s, where it reduces wrinkle depth. Begin by applying a small quantity of product every other day. Do not apply on areas of irritated skin. Contains glycolic acid. Avoid contact with the eyes and in case of contact rinse with water. Do not apply on children.